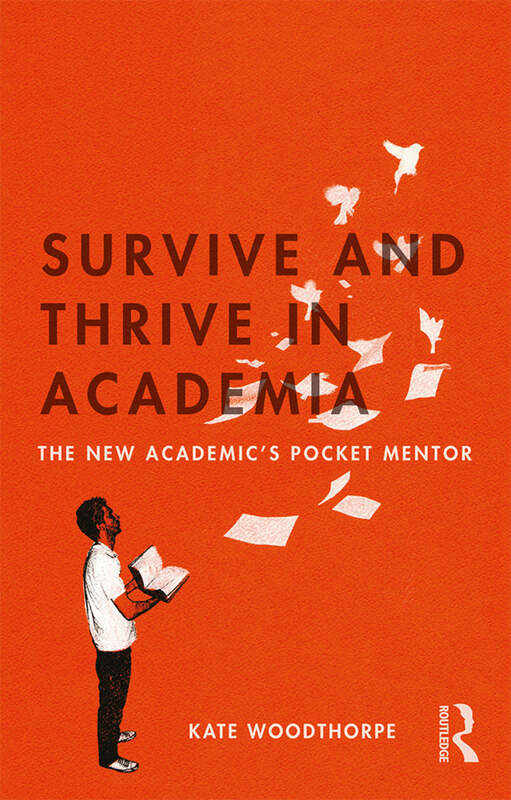 Kate Woodthorpe's book, Survive and Thrive in Academia, is a pocket mentor for the early career academic learning to strategically navigate the demands of an academic role. We've asked Kate numerous questions about her book, including what she hopes the reader will take away from the book. Take a look at the Q&A below and don't forget to view your free chapter! 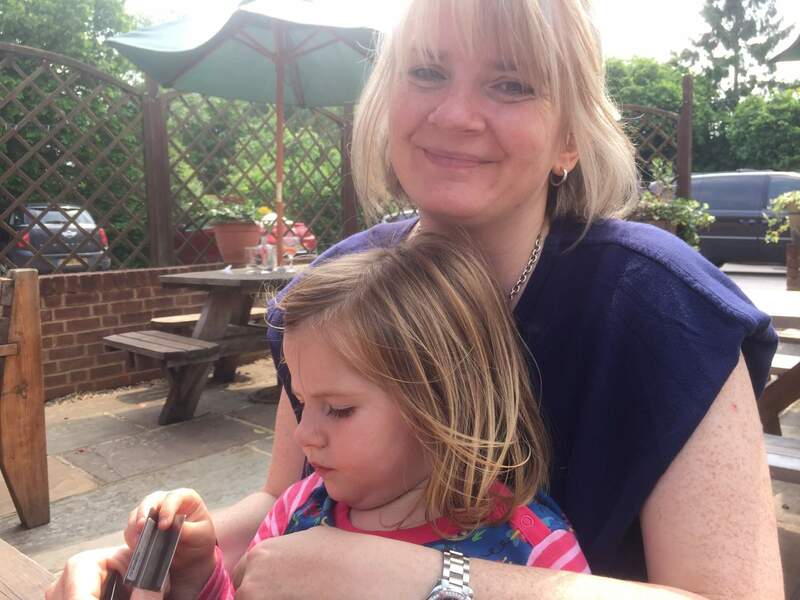 Kate Woodthorpe is a Senior Lecturer in Sociology at the University of Bath, where she has worked since 2010. Prior to this she was a Lecturer at the Open University, and carried out her PhD alongside a lot of teaching at the University of Sheffield. Her specialist area is in death and dying, specifically funeral practices, and she also co-edits the journal Mortality. Can you tell us a little bit about the history of this book and what inspired you to write it? What do you find most interesting about working in higher education? What do you hope that the reader will take away from the book? This pocket mentor provides the reader with all of the strategies they need to negotiate the demands of their academic role, but if you had to sum it up in one sentence, what would that be? This book was born out of a need to get things off my chest! I've received fantastic advice over the early years of my career, and also made quite a few mistakes, and I wanted to share some of those experiences and provide my own take on how to get on in the early part of your academic career. I have been very fortunate in my employment but I have also worked very hard to get where I am, and am very mindful that when you are establishing yourself you are like a duck, (hopefully) calm on the surface but paddling like mad underneath. I think the variety of the academic's job is really stimulating and something to be nurtured and protected. Variety keeps minds engaged and interested. It can also be stressful though. HE is a very fluid sector at the moment in the UK, and it is difficult to predict what the next 5-10 years will bring. That they don't need to make enormous personal sacrifices to get on in HE, because the key is about you having a plan and making wise decisions about where to use your (finite) energy. The autonomy of the academic job is hugely attractive but can also be damaging as you don't have clear boundaries when it comes to working hours and so on. If you want to stay in HE in the long term, and avoid burning out, I hope the book will provide some ideas about how to, as the title suggests, survive and thrive. A book to help you reflect and focus, to help you build up your resilience, and to increase your enjoyment of your work.